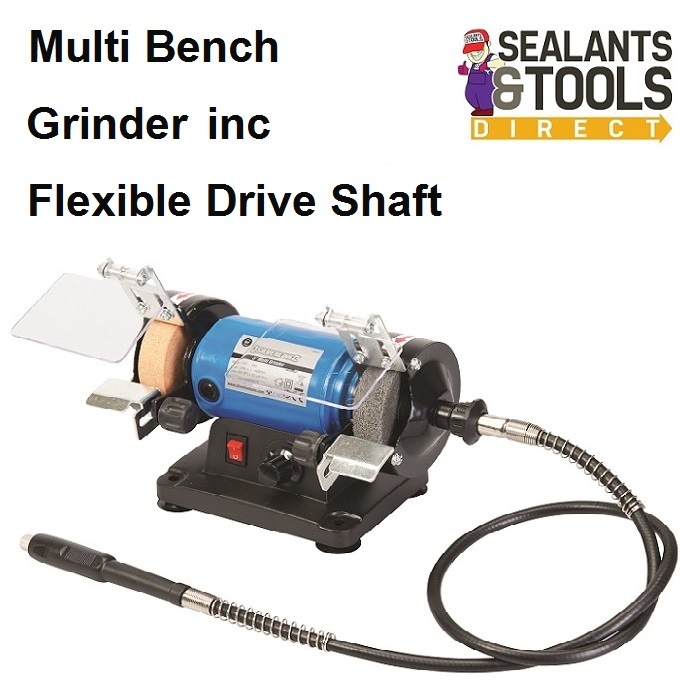 This Versatile mini Multi grinder and polisher with handy flexible drive shaft grinding attachment that can be used with many different Rotary tools. Every Silverline product is guaranteed for a period of 30 days from date of purchase against a fault developing in either the materials or the workmanship during manufacture. You can extend your guarantee by registering your product within 30 days of purchase. Any faulty goods will be repaired or replaced free of charge. this must be done to extend your Silverline Guarantee from 1 month to 3 years.